 Honda Fit EV Archives - AutoNetTV Media, Inc.
Honda is getting ready to launch the 2012 Fit EV battery vehicle. It’s expected to get about 100 between charges. Tap into your inner Sherlock Holmes with Automotive Detective Work.